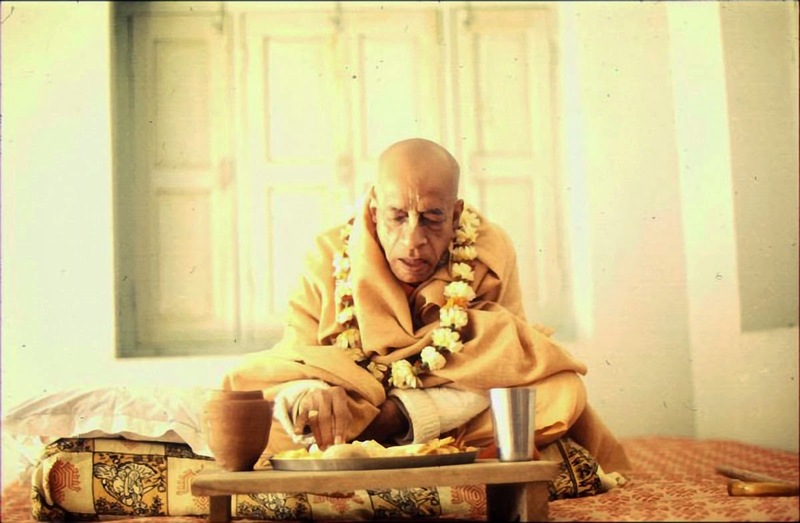 KKS states this even though, for over 10 years, he has also been creating the same "another ISKCON" he condemns, by acting as yet another spiritual master in ISKCON with his own set of disciples. KDS states this even though, since 1987, KDS has been putting himself forward as a GBC-elected successor guru to Srila Prabhupada, whom one should "find out" and accept, having initiated over 400 disciples. "They also made excellent arrangements to celebrate my birthday. On that day, they presented me with a surprise compilation of Vyasa-puja offerings containing over 300 offerings from many of you. Although my travel schedule has been hectic since then, I have been regularly reading the offerings and I am thoroughly enjoying them. The appreciation and gratitude that you have expressed through your offerings are very touching. I am also very happy that you all are able to read the offerings in the shared e-book and I would encourage all of you to do so because it will help to bring our family closer together with Srila Prabhupada at the centre." BCS claims that his disciples will be able to "come closer together with Srila Prabhupada at the centre" through the act of participating in the basking of the glorification of BCS! This is done via reading a whole book of Vyasa-puja offerings dedicated to praising BCS, which are based on the false premise that BCS has succeeded Srila Prabhupada as ISKCON's diksa guru. That BCS believes that putting himself in the centre is the equivalent of putting Srila Prabhupada in the centre, is evidence of the immense delusion which arises when one is motivated by the desire to take Srila Prabhupada's position and be worshipped as a "good as God" guru -- the desire for PAD (Profit, Adoration and Distinction). This desire is so strong that one will say absolutely anything, no matter how absurd, to try to justify it.